It's been three months since I've begun changing my eating lifestyle habits once and for all! The only thing that I have ever found that has worked is the low carb method. However, it can be too limiting. Now I don't really fit into any category other than enjoying life while I still eat deliciously! The basics of it? Sugar, wheat, and processed carb free. And it works! In three months I've lost about 22 lbs and 1 dress size. I have more energy [most of the time when the Fibromyalgia doesn't flare up], less stress on joints and I feel full! So when I changed over, I knew my sweet tooth and my love of sinfully delicious food would not just disappear. So I began to explore options that could be healthier. And sometimes not so healthy. I do use some sugar free items. But I also love some stevia and monk fruit sweetener as well! First, I adore bread! And found that the sprouted grain line of breads did wonderful for me without having the carb impact that normal breads did. 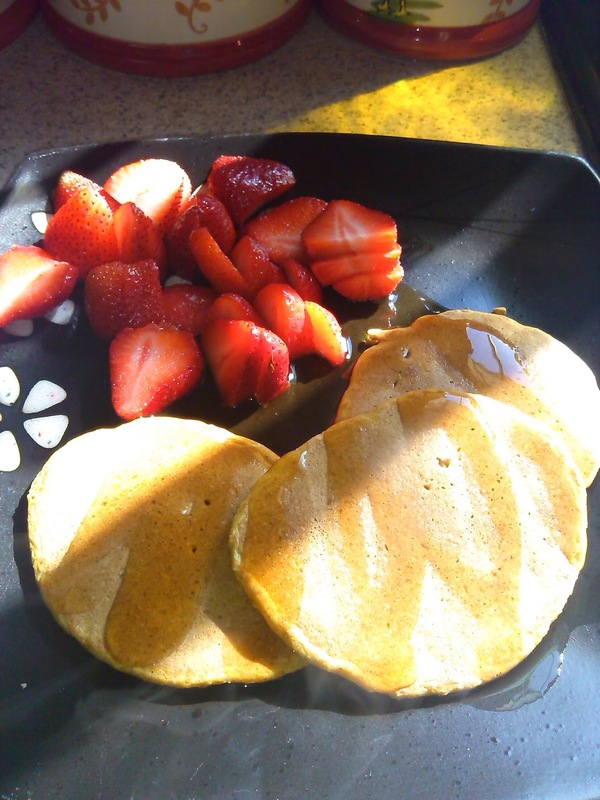 I also began diving into the discovery of spelt, a very ancient grain, oat flour and almond flour. And I must say, I am excited about the results! Spelt made a wonderful yeasty roll, similar to the white yeasty wheat rolls. Though with a dark appearance and robust flavor. They are best hot out of the oven with melted butter! I won't spend much time tonight on actual recipes, but I do want to start doing it. This is more of an overview. Second, I adore pizza! And spelt made for a wonderful crust! You can flavor it however you wish. 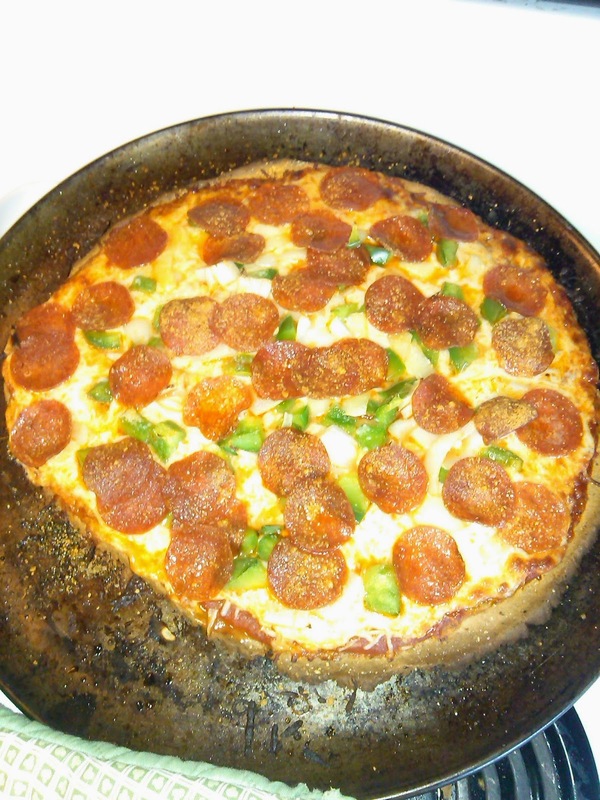 Generally I'll add garlic and Italian spices into the dough for that extra quick! The result? A cure for my pizza craving! Next I have sweet tooth craving. At Easter, I really wanted a pie. However, regular wheat crust pies filled with processed sugars would KILL my eating lifestyle. So this is where the sort of healthy, sort of not so healthy chemical part comes in! 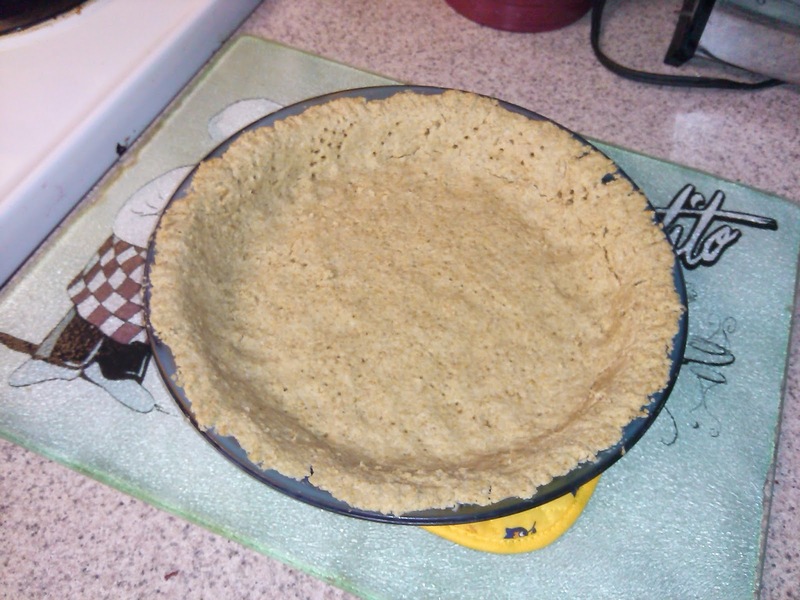 I found that oat flour can make a simple and yummy crust! 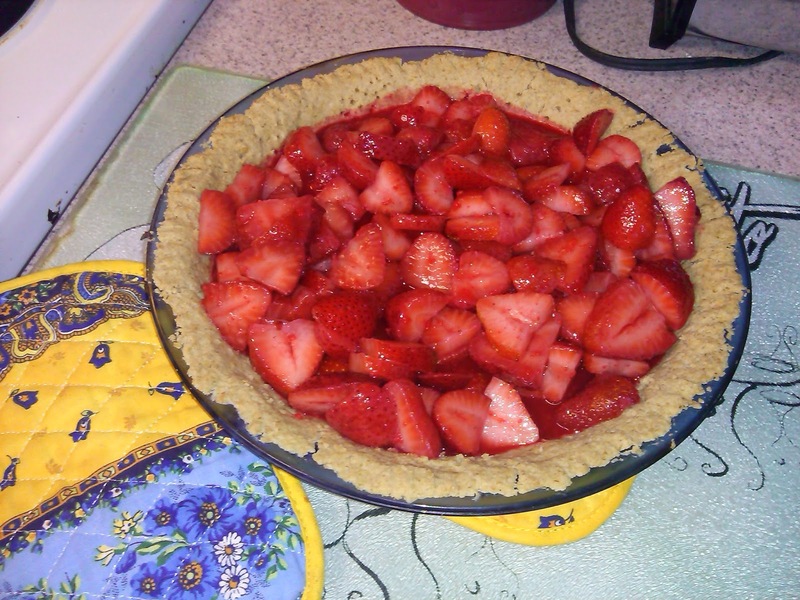 Using fresh strawberries, a package of sugar free strawberry jello and a bit of monk fruit sweetner, I had my pie! 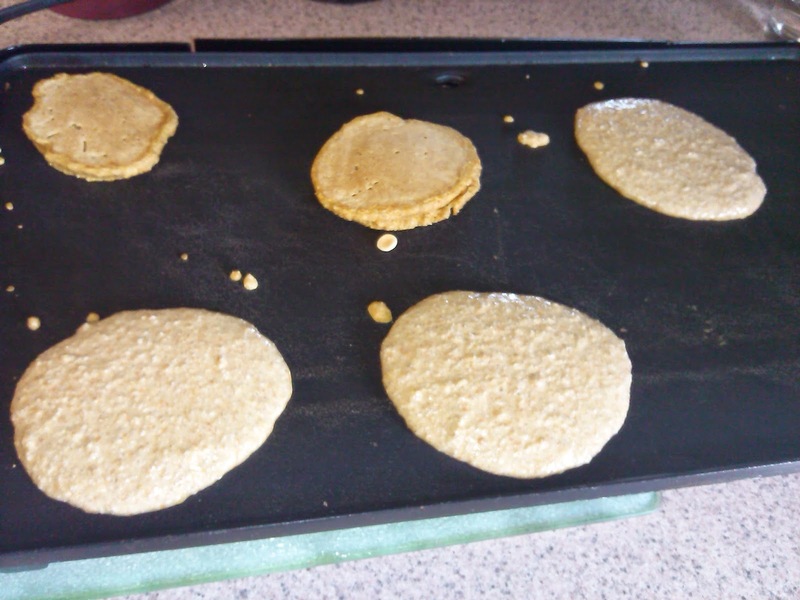 Thank you oat flour grain! And last for today. I have a huge love for pancakes and waffles!! All my flours make for a great replacement! 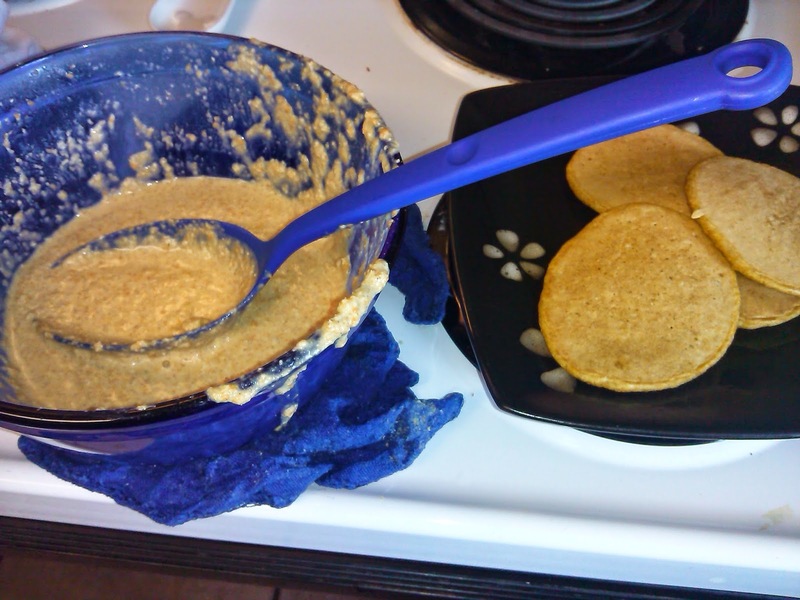 Mix and wallah, pumpkin pancakes! So there you have it! Sometimes you have to measure. Other times, you don't. Just have fun, be healthy [or somewhat healthy!] and enjoy the result!